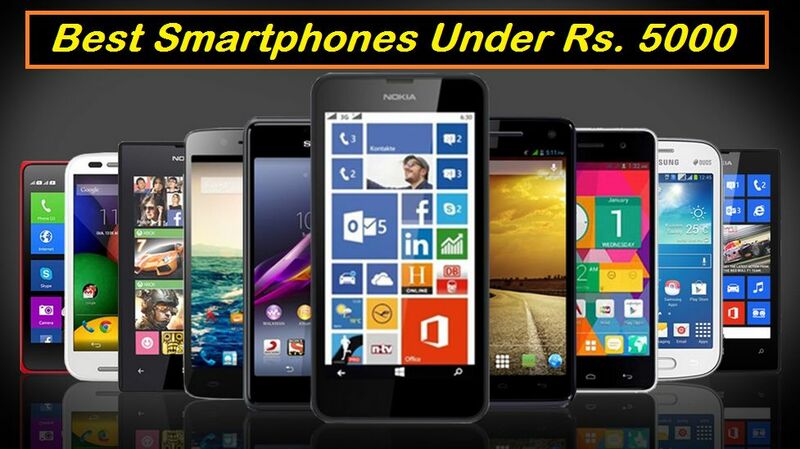 So, if you are confused which phone to buy, here I bring you the list of top 5 Best Value For Money Smartphones, (under Rs 25k), to make it easy for you. 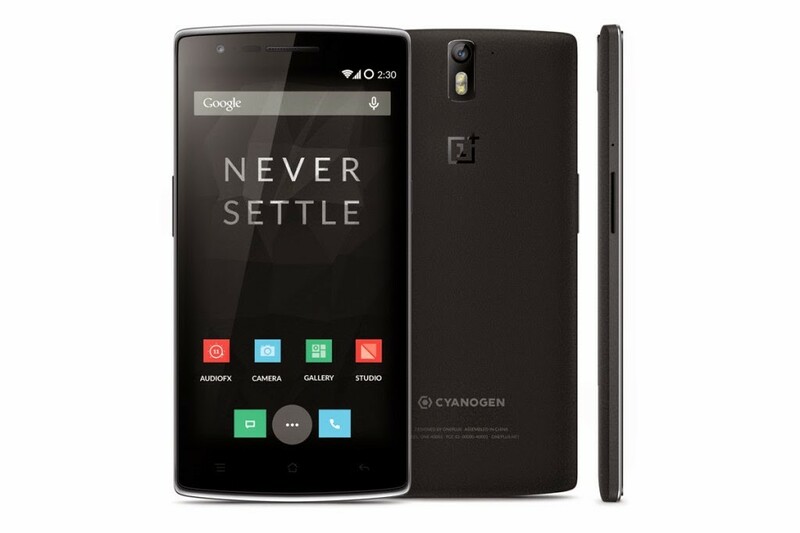 When we talk about the best value for money smartphones, the OnePlus One has to be at the top of the list. If you don’t know, let me tell you, OnePlus is a Chinese company who made their first phone and named it One, hence this phone is called OnePlus One . It runs on CyanogenMod OS(for global variant) based on Android 4.4. Kitkat, which will soon be updated to Lollipop. Coming to the specs, this phone is loaded with Snapdragon 801 chipset along with 2.5 Ghz Qual Core processor. It is packed with 3 GB of Ram and 16 / 64 GB internal storage. The front has a 5.5″ screen LTPS IPS display which has a 1920 x 1080 pixel resolution and 401 PPI. It also has Adreno 330 GPU for better gaming performance. It has got a 13 MP Rear Camera and a 5 Mp Front Facing Camera. This phone juices its power from a 3000 mAh battery. The only con with this device is the availability. Even if you are ready to pay, you still need an invite to buy this phone, which is quite annoying. This phone is exclusively available via Amazon at the price of Rs 22,000(64 GB variant) for India or via Official Site at $299 (16 GB) and $349(64 GB) for the rest countries. So, if you are lucky enough to get an invite, then go for this phone, looking no further. 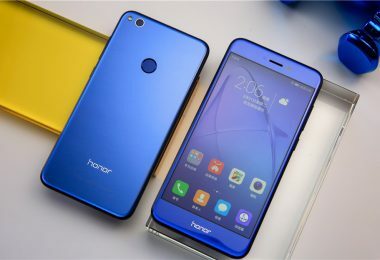 Huawei Honor 6, though you might not have head about it before, as this phone is not so popular, but this phone also gives a complete value for money. It runs on Huawei’s custome UI called EMUI 2.3 which is based on Android v4.4 KitKat, which will also soon get updated to Android 5.0 Lollipop. 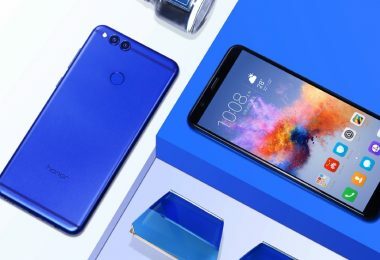 To get started, it is the first smartphone to come with the new HiSilicon Kirin 920 Soc and has an Octa-Core processor which is clocked at 1.7 GHz and is coupled with 3 GB Ram. It sports a 5″ Full HD (1920 x 1080 pixels) with a pixel density of 445 PPI. It has a 13 MP Rear Facing Camera and a 5 MP Front Facing Camera. This phone comes with an impressive 16 GB in built storage which can be expanded via microSD card to upto 64 GB and runs on a 3,000 mAh battery. This phone packs some impressive specs, with great combination of processor and chipset, and all this comes at only Rs 17,999 and is exclusive to Flipkart. 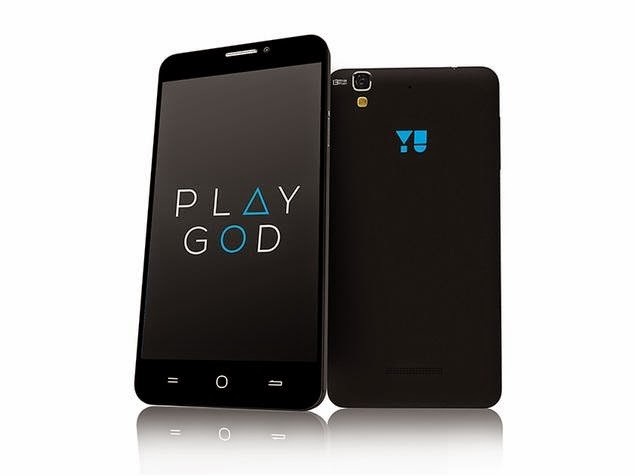 Talking about best value for money smartphones, then no list can be completed without Micromax Yu Yureka. People are still waiting for this phone, since the previous flash sale. 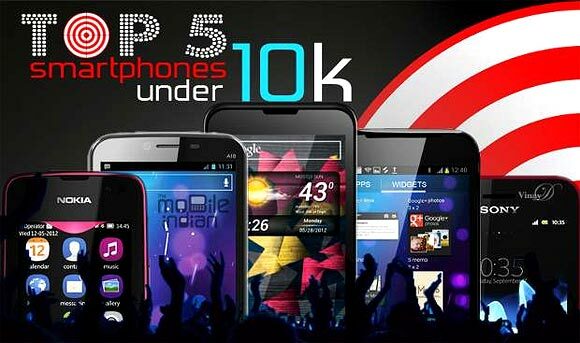 This phone has to be one of the best phone under Rs 10,000. It runs on CyanogenMod based on Android 4.4.4 Kitkat, and the Android 5.0 Lollipop update will be out soon. This device is powered by a Octa-Core CPU and a 64-bit SoC Qualcomm Snapdragon 615 Processor which is clocked at 1.5 GHz. It has got 2 GB Ram and 16 GB Internal Storage that can be expanded upto 32 GB via microSD card. It houses a 5.5″ HD Display and has a pixel density of 267 PPI. It juices its power from a removable 2500 mAh battery and comes with Adreno 405 GPU. In terms of camera, the rear facing camera is 13 MP and at the front is a 5 MP Selfie Camera. This phone is priced at Rs 8,999 and is exclusively available via Amazon. The main con with this phone is availability. Just like Xiaomi, Yureka also follows flash sale, which means you have to register/ subscribe, then stick to your desktops or laptops or phones or whatever, on the sale’s day before the sale starts, and even then its not any guarantee that you will get the phone, and its really annoying. Asus Zenfone 5 was selling like hot cakes when it was launched, as it offers very impressive specs and at a great price and the company was able to easily satisfy the high demands. But, soon many rivals came in the market and gave it a tough competition, but now Asus slashed its price to Rs 7,999, with almost same specs. It still runs on Android 4.3 Jellybean, and hopefully it will soon get updated to Android 5.0 Lollipop. It is powered with 1.2 GHz Intel Atom Z2520 processor, instead of 1.6 GHz which we had in Zenfone 5, the previous model, and is coupled with 2 GB Ram. It houses a 5″ HD Screen with the pixel density of 294 PPI and is packed with PowerVR SGX 544 MP2 GPU. It has an 8 MP Rear Facing Camera and a 2 MP Front Facing Camera. This phone has got 8 GB in built storage and an expandable storage upto 64 GB and run on a 2,110 mAh battery. If you are looking for an alternative to Micromax Yu Yureka, then this is the best option. It is priced at Rs 7,999 and is again, exclusively available in Flipkart. The two main cons with this phone is battery life and loudspeaker. 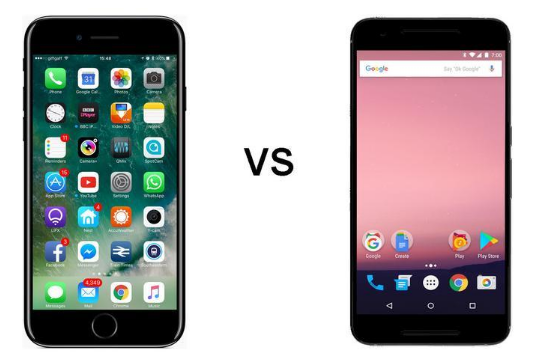 The battery life of its previous model was just average, as well as the loud speaker volume is low, which might not be a good sign for some people. Rest, if you don’t feel these two cons are a big problem for, then simple go for it. 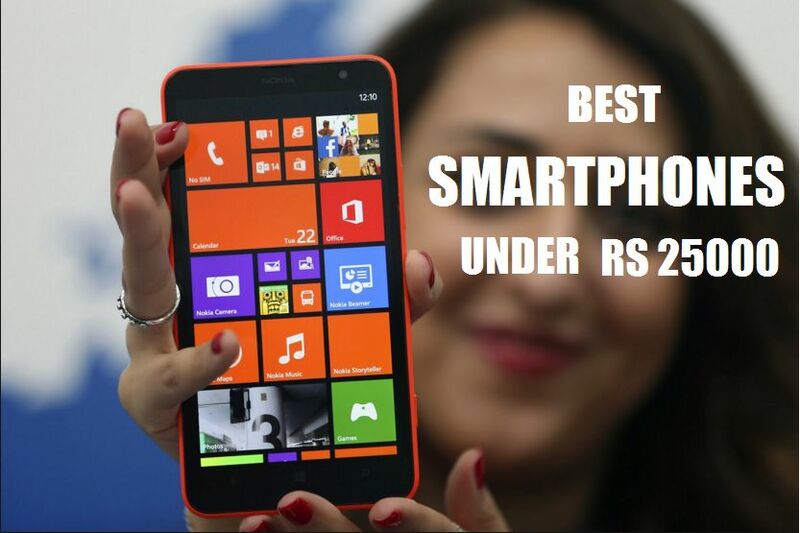 If you are looking for a perfect budget phone, then this might be the perfect phone for you. This Lenovo A6000 is a great competitor to Xiaomi Redmi 1s , though it is price a little higher than Redmi 1s , it offers a better specs package as compared to Redmi 1s and is also the first budget phone with dual speakers. It is layered with Vibe 2 UI which is based on Android 4.4 Kitkat and is also upgradeable to Android 5.0 Lollipop. Looking at the specs, it is powered by a 64-bit Qualcomm Snapdragon 410 processor clocked at 1.2 GHz and comes with 1 GB Ram. It houses a 5″ HD IPS Screen with the pixel densit 149 PPI. 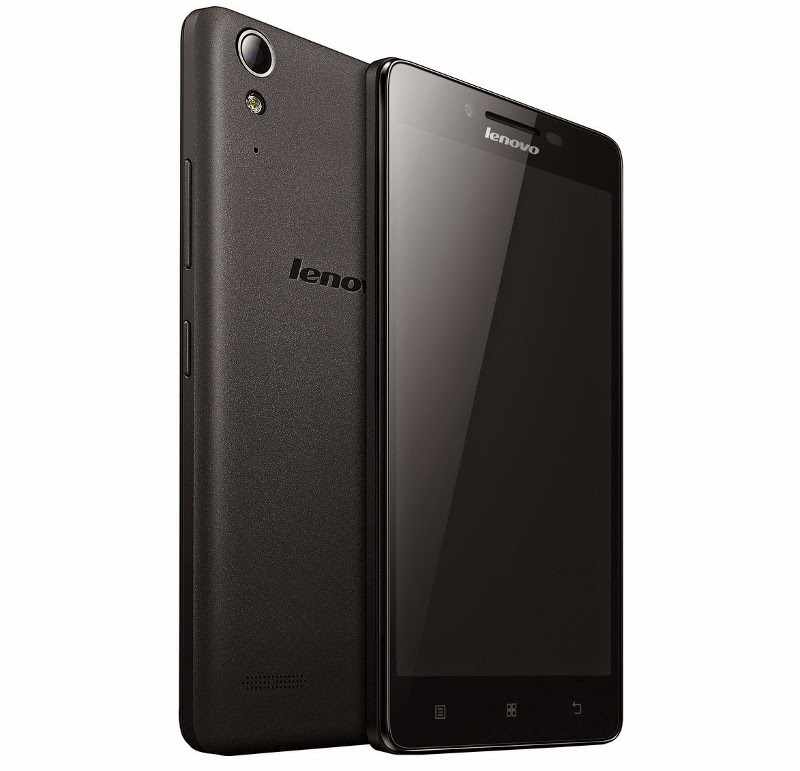 It has 8 GB Internal Storage which is also expandable via microSD card upto 32 GB. On the camera department, it has an 8 MP Rear Camera and a 2 MP Front Facing Camera. This smartphone also has Dual Speakers at the back which comes with Dolby Digital Plus Technology. The battery included has the capacity of 2300 mAh. So, this phone offers a great bunch of specs at a very affordable price. But, again, this phone is also exclusive to Flipkart and follow same sale patterns as Xiaomi and Yureka, i.e Flash Sale and is available at Rs 6,999. 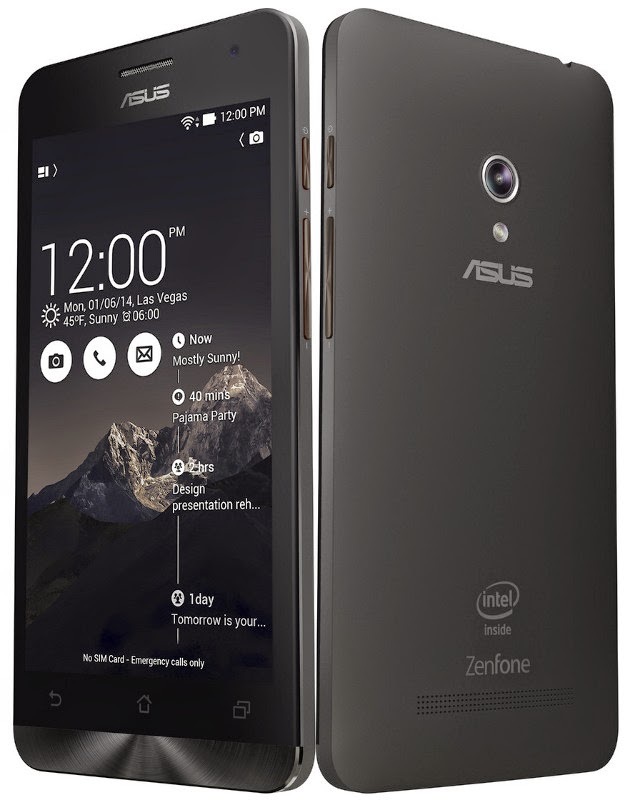 Asus Zenfone 2, the highlighting factor of CES 2015, is the first phone of Asus’s new/ 2nd generation of Zenfones Series. There is no doubt that this phone should be placed above OnePlus One (check the reason below), but as this phone is still to be released and be tested, we’ll keep it on standby. It runs on Zen UI (one of the best UI) based on Android 5.0 Lollipop. 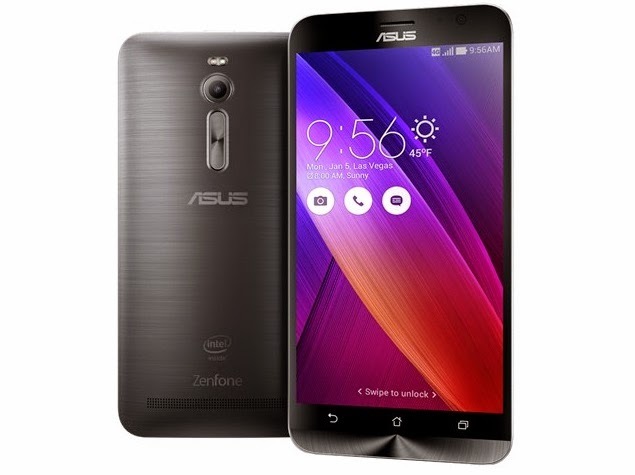 Asus Zenfone 2 houses a 5.5″ Full HD Display(1920 x 1080 pixels) IPS Display, delivering a Pixel Density of 403 PPI and it is protected with Corning Gorilla Glass 3. 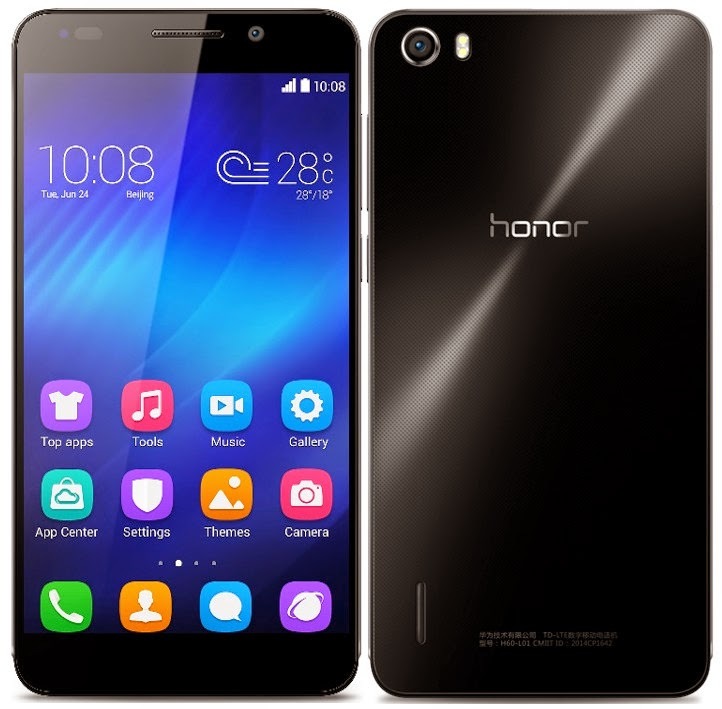 It is powered by 64-bit Quad Core Intel® Atom™ Z3560/Z3580 processor running at 2.3GHz and coupled with 2/4 GB of Ram (there are 2+ variants of this phone). It has got a 13 MP Rear Facing and a 5 MP Selfie Camera. The most amusing this about this phone is its price, which is $199(2 GB Ram variant), while the price of 4 GB variant is till to be announced, but the price won’t be anything above $325, and this is the reason why this phone should be placed above OnePlus One. Comparing its specs and price with the OnePlus One, this phone deserves the 1st position, but as I mentioned earlier, it still need to pass some testing, so for the time being lets place it on standby. It has no cons as per the specs on paper, which looks awesome, and also has a killer price, and so it deserves it be on top. 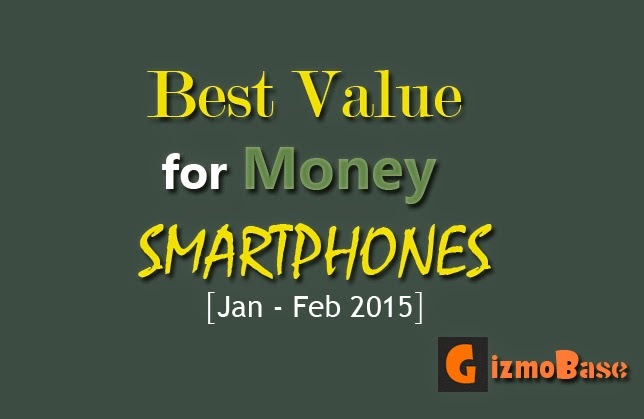 So, this is the end of the list of Best Value For Money Smartphone /s for Jan-Feb 2015, there are still many players to come in the market and make the competition more stuff, and we just have to wait and watch, and I will be updating the list when the new rivals comes into the market. Stay Tuned with us by subscribing to our to newsletter and stay updated. 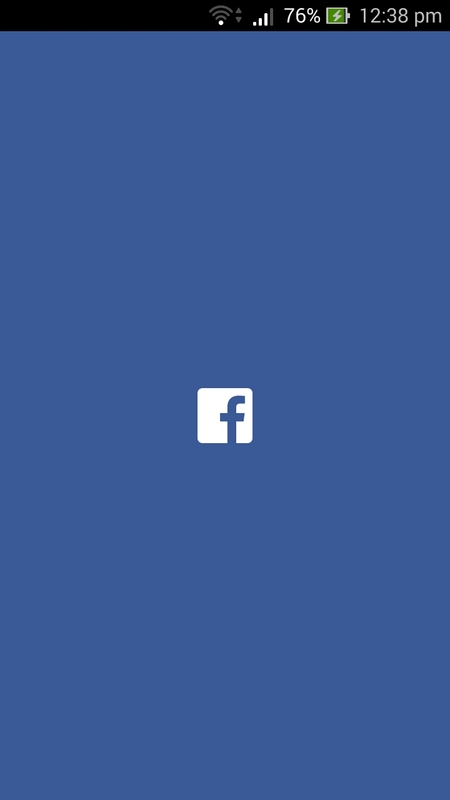 I hope you found this article interesting and if you did, do share it with your friends by simply hitting the social icons. And feel free to comment below if you have anything to add to this story, I would love to hear from you. And also its a good idea to subscribe to GizmoBase, to get updates straight at your email inbox and you’ll be notified whenever we post an awesome article. Subscribe Here. 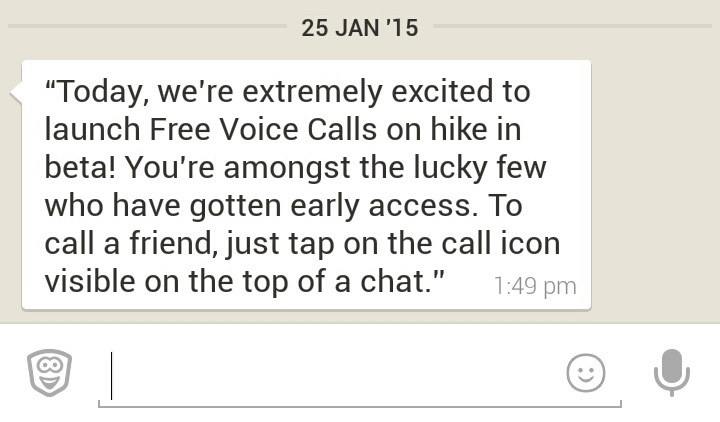 Hike Messenger Launches Free Voice Call Feature !